Lyla June is a nationally and internationally renowned public speaker, poet, hip-hop artist and acoustic singer-songwriter of Diné (Navajo) and Tsétsêhéstâhese (Cheyenne) lineages. Her music and message centers around intergenerational and inter-ethnic healing, as well as an articulation of Indigenous Philosophy. Her life story of addiction, abuse, discrimination and eventually overcoming these battles gives her a powerful vantage point from which to share a message of love, unification and healing. Lyla’s urgent, vibrant stage presence and ability to convey paths forward for indigenous liberation have brought her to universities, school assemblies, conferences, music festivals, and community centers across the United States and over ten nations around the world. She is a co-founder of The Taos Peace and Reconciliation Council, which works to heal intergenerational trauma and ethnic division in the northern New Mexico. She is a walker within the Nihigaal Bee Iiná Movement, a 1,000-mile prayer walk through Diné Tah (the Navajo homeland) that is exposing the exploitation of Diné land and people by uranium, coal, oil and gas industries. 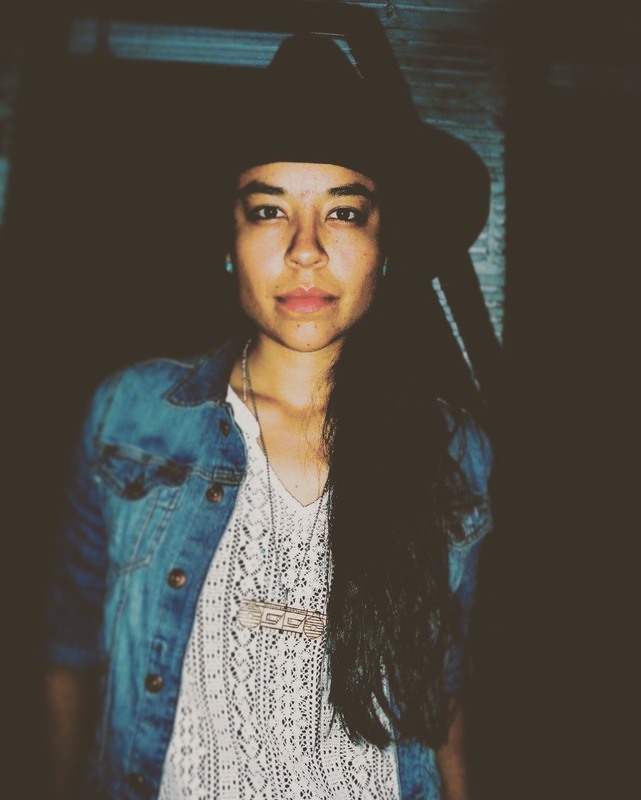 She is the lead organizer of the Black Hill Unity Concert which gathers native and nonnative musicians to pray for the return of guardianship of the Black Hills to the Lakota, Nakota and Dakota nations. She is the also the founder of Regeneration Festival, an annual celebration of children that occurs in 13 countries around the world every September. In 2012, she graduated with honors from Stanford University with a degree in Environmental Anthropology. 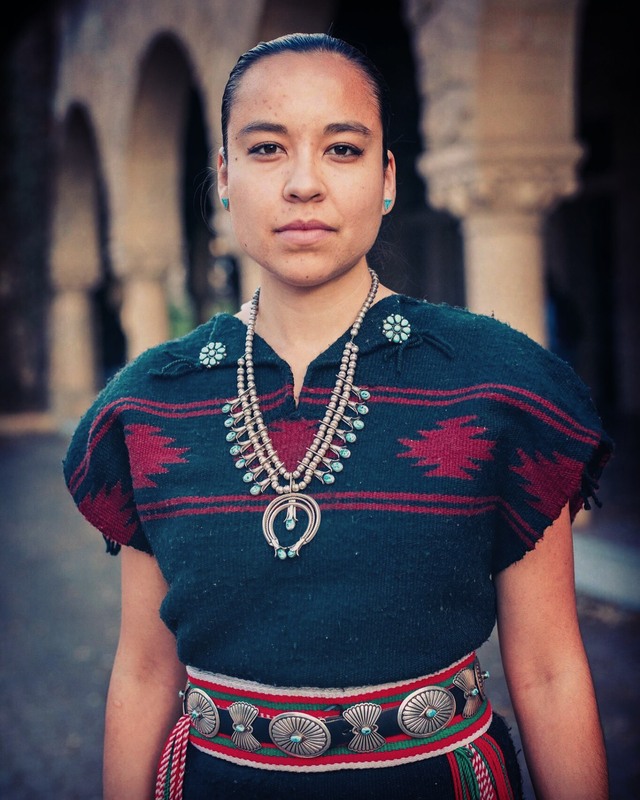 She is also an alumna from the University of New Mexico where she graduated with a master’s degree in American Indian Education with distinction.